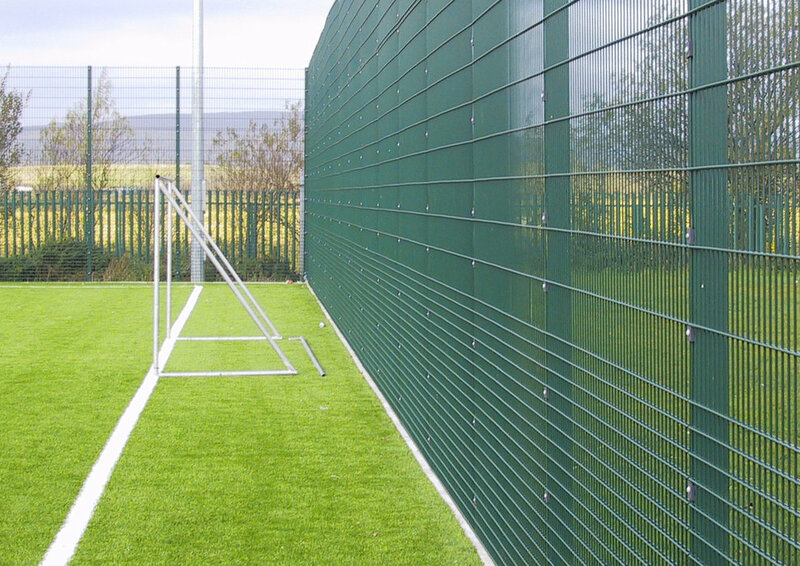 There are various types of sports fencing systems available to suit all budgets. 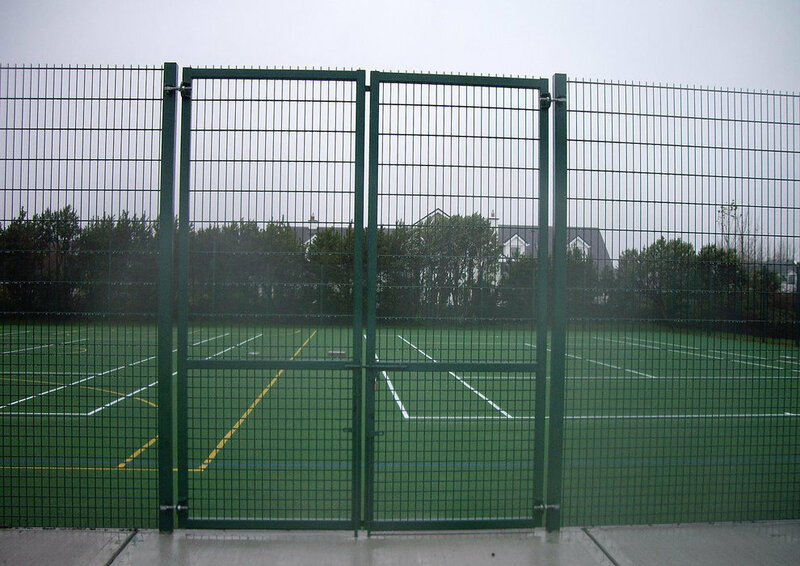 The different types of fencing are intended to keep balls within the sports facility/pitch area and prevents danger to passing traffic and damage to nearby property. Fences are usually installed behind the goal areas and can either be stand-alone or fitted above an existing fence. 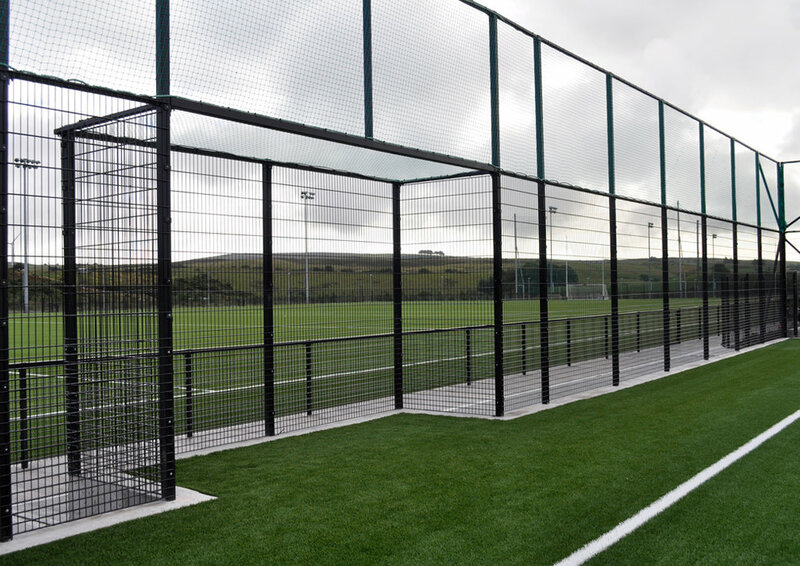 The posts and foundations of all netting systems are structurally designed to take account of the wind loading requirements of each site and there is a varying range of net apertures available dependent upon the sport being played and individual requirements. Netting is typically manufactured from black knotted UV-resistant polypropylene. 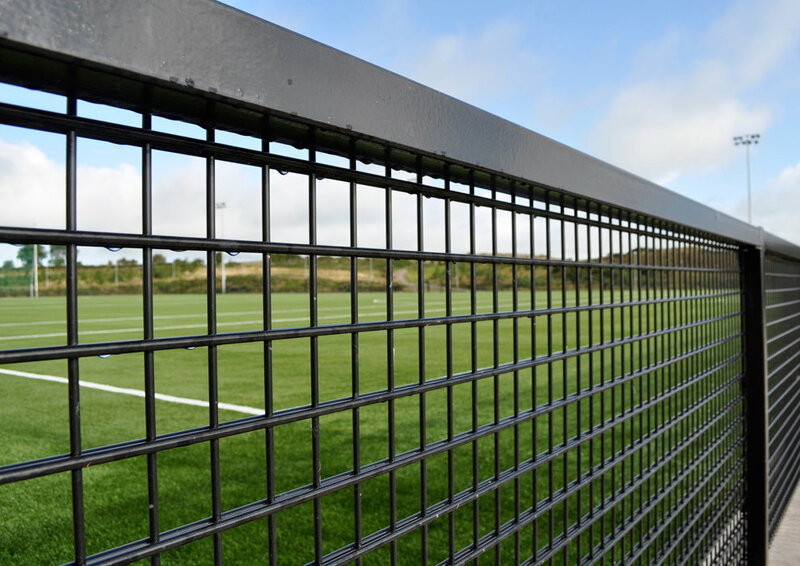 This is the most economic sports fence for the budget-conscious and is typically used in primary schools where the strength of impact is not a factor and rebound is not required. 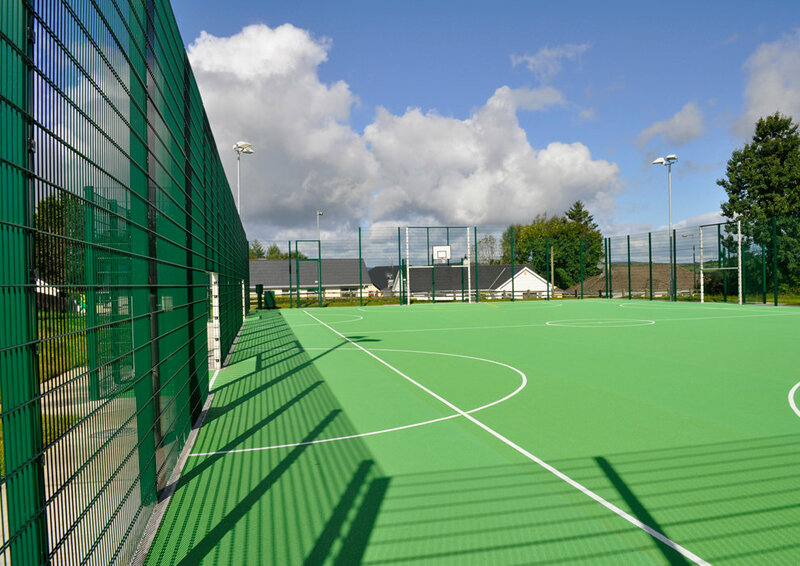 Weld mesh is a competitively-priced option and is, therefore, a popular choice for sports facilities. The mesh is supported by high-tensile, horizontal line wires. TWIN WIRE Twin wire fencing is the top-of-the-range option and can be used in conjunction with rebound mesh, or rebound boards. It is becoming increasingly popular for artificial grass sports pitches. 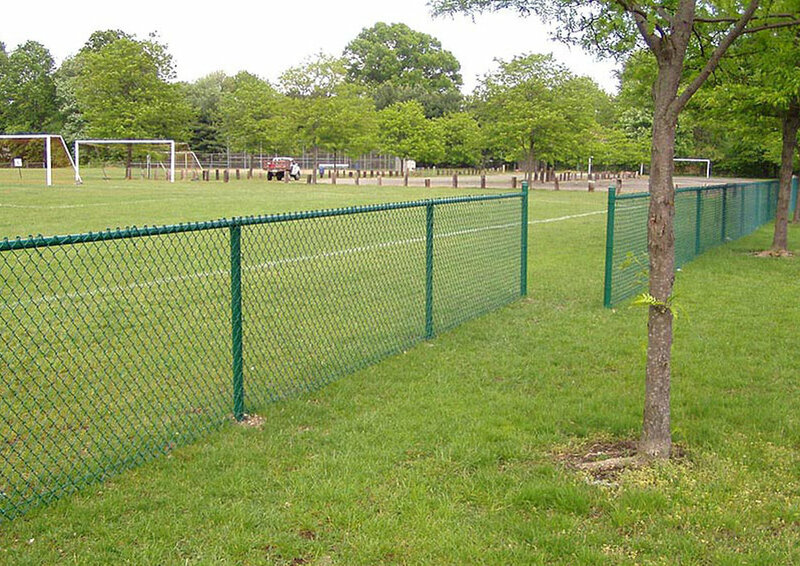 This fence has small net apertures, providing a dense mesh structure for strength. It is ideal for sports involving high impact, or those requiring a high rebound level. These can be used as an alternative to rebound mesh and provide more consistent rebound qualities. They are most commonly used for 5-a-side football pitches. Kickboards are generally used for hockey; however, they can also be used for additional strength on a full sized football pitch.